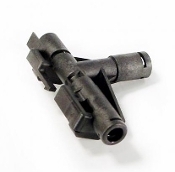 New steam valve housing in Black plastic. 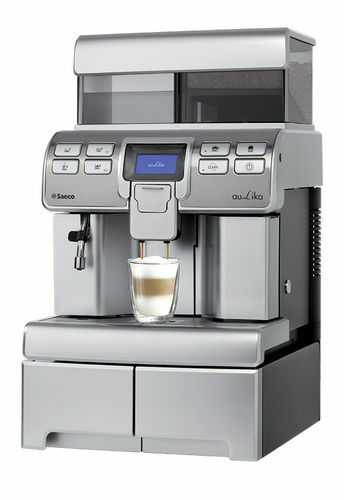 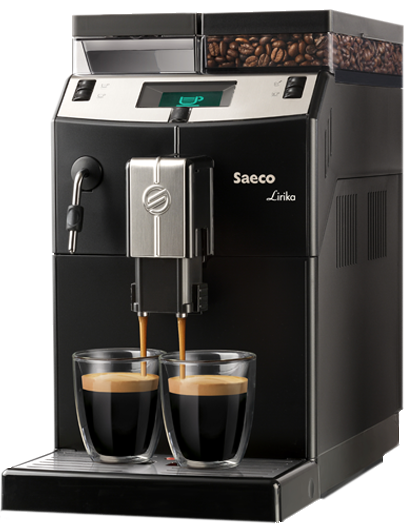 Use for all Saeco Vienna line, Gaggia Syncrony Logic, Spidem Trevi line, Villa and Solis Master M5000 model. 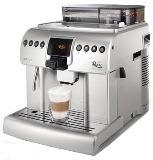 Does not include any O-rings or clips etc.